Brussels. A city I’ve been wanting to visit for quite some time now. 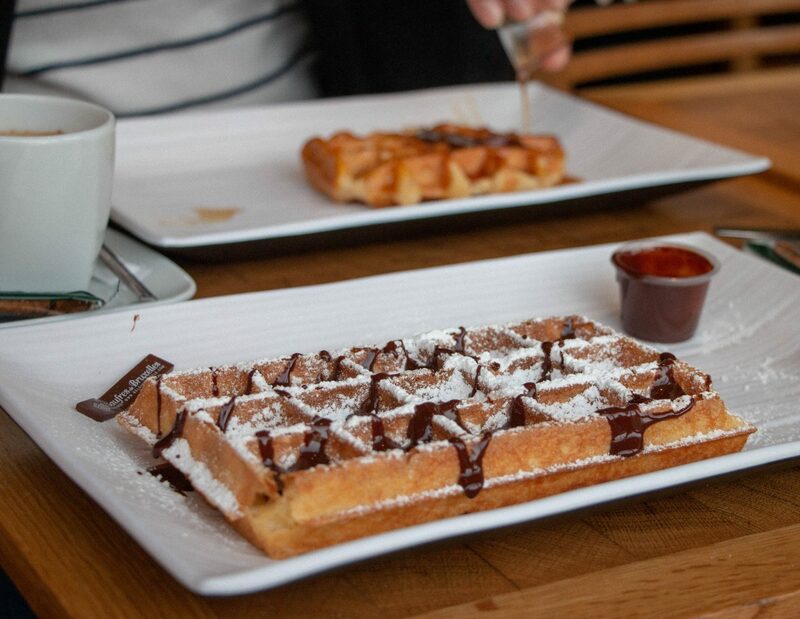 Mostly because they are known to have the best chocolate, waffles and fries. So, my friend Natasha and I booked a ticket on the Euro Star and within two hours, we were in the capital of Belgium. The weather was quite chilly so I did my best at photographing as much as I could. Here is a guide to some of the tourist highlights, plus all the places we ate. 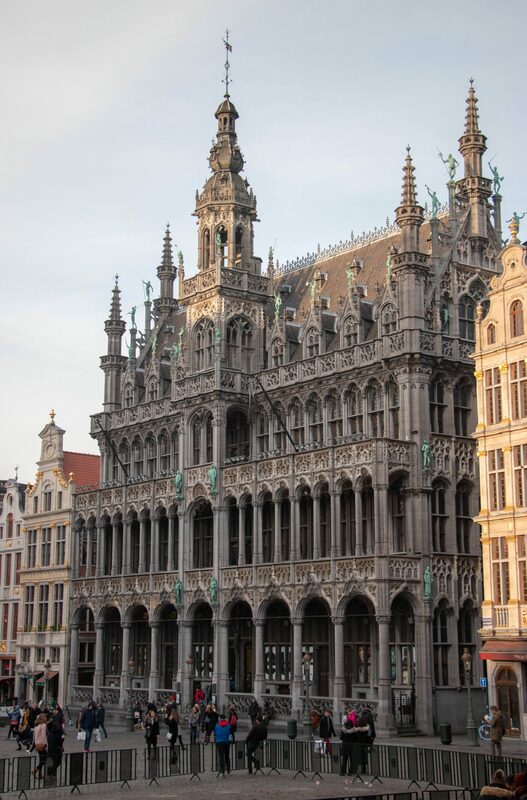 The main downtown core of Brussels is surrounded around Grand Place of Brussels – a square made up of some of the most beautiful architecture I’ve ever seen. Almost all the buildings were casually embossed in gold. The star attraction was undoubtedly Mannakin Pis – a small bronze sculpture of a naked little boy urinating into a fountain’s basin. The best part? They dress him up in different costumes every season. 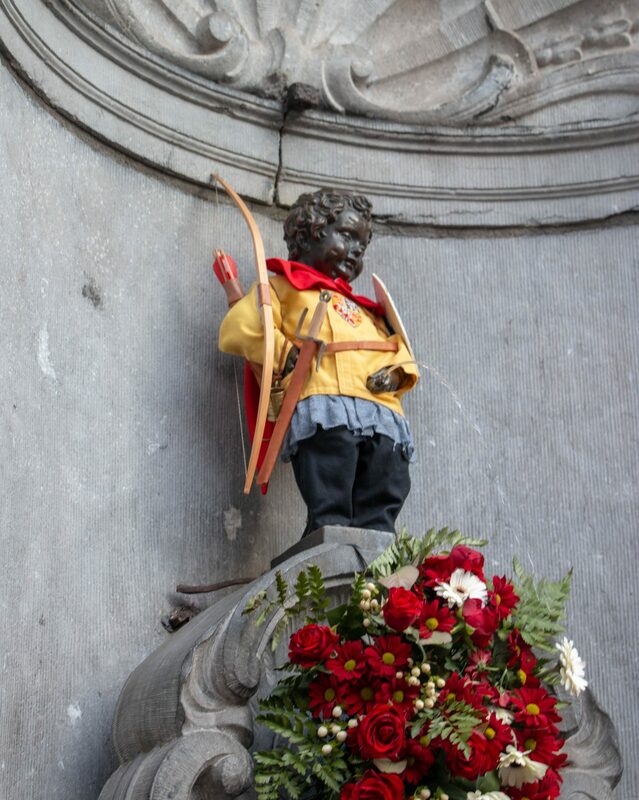 There’s also a female version called Jeanneke Pis, which we unfortunately missed. Nest time! Exploring book stores in different countries is one of my favourite things to do. 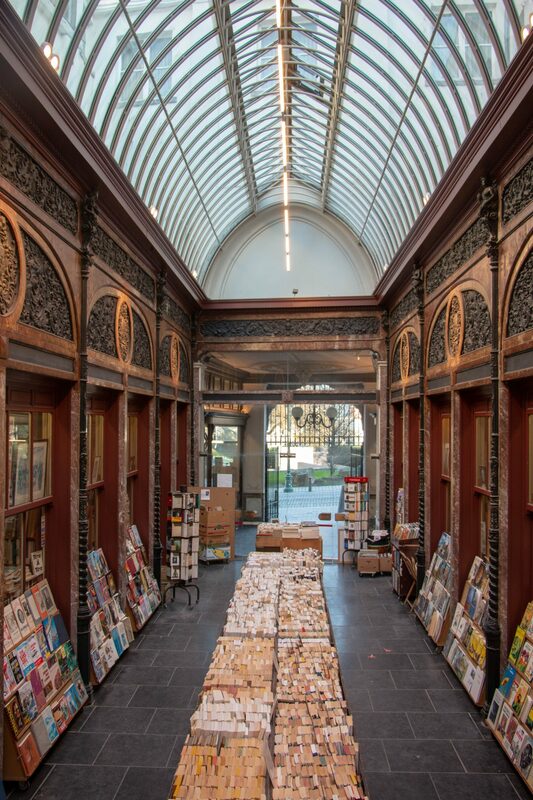 If you’re into books as much as me, Galerie Bortier is must. All the books were in French so I didn’t pick anything up. The first thing we did after checking into our hotel was get Belgian fries. 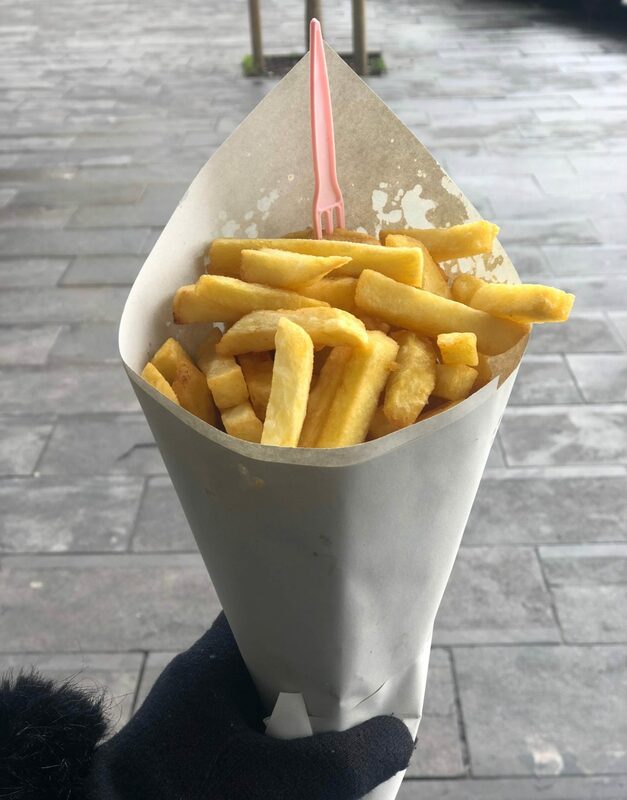 We went to Frit Flagey, a roadside stand ten mins from where we were staying and I have to say, they were probably one of the best fries I’ve ever had. Perfectly cut, not too thick, not too thin and served with your choice of sauce. I went for a classic aioli. Next up on our food journey was waffles, of course. 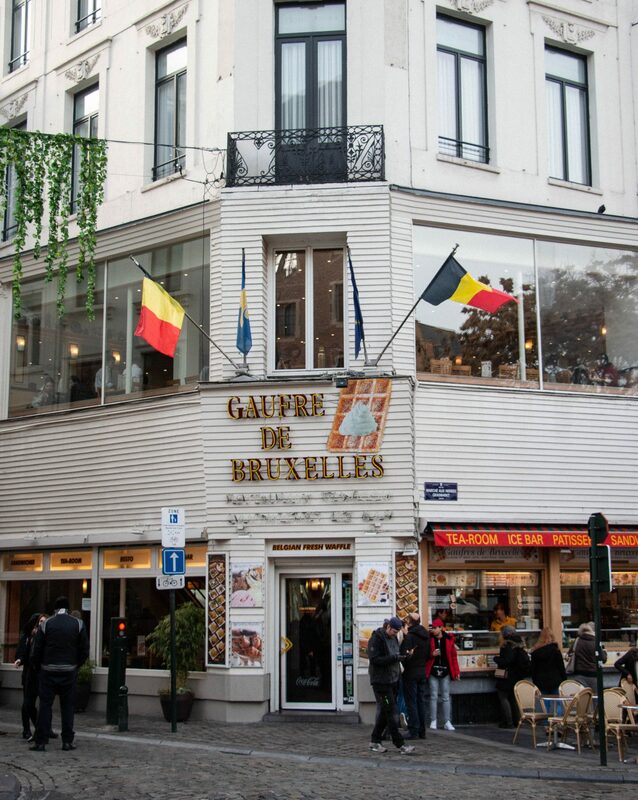 We hit up Gaufre de Bruxelles, which gave me Caffe Demetres vibes so yes, it was delicious. You get to choose the toppings you want and while I was tempted to go overboard, I kept it simple with icing sugar and melted Belgian chocolate. 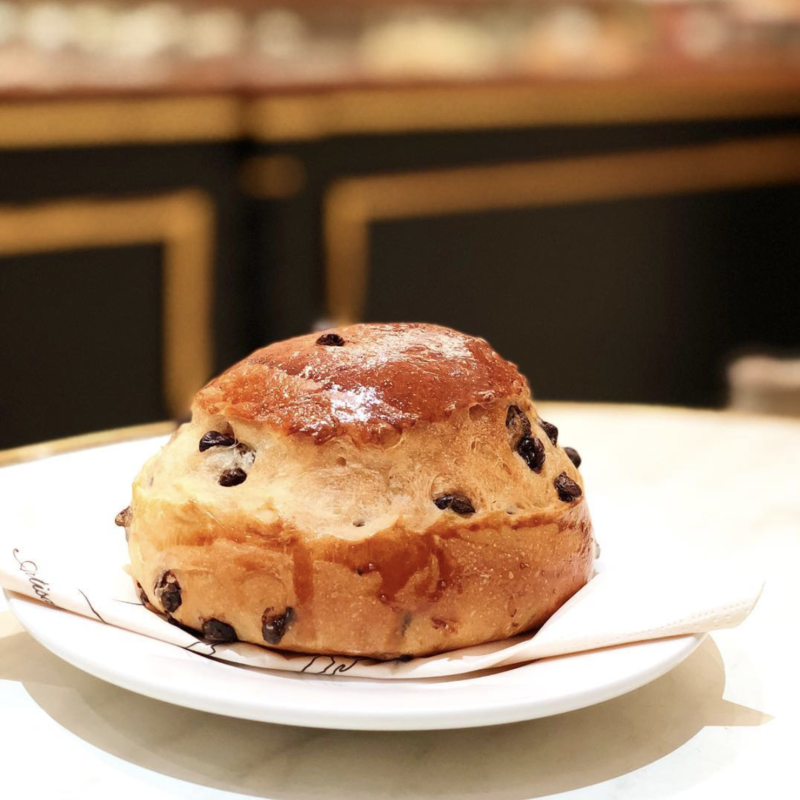 Aux Merveilleux de Fred, a bakery I discovered in Paris, also has a Brussels location (as well as a location in London, I just found out). They have the best brioche. We obviously picked up a few. 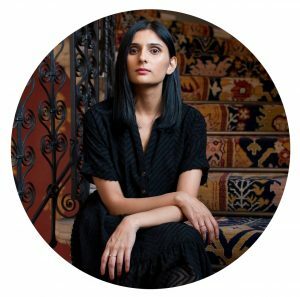 As millennials, any restaurant focusing on meals made of avocados is intriguing to us. We had lunch at The Avocado Show, which I must say had the most beautiful meals. 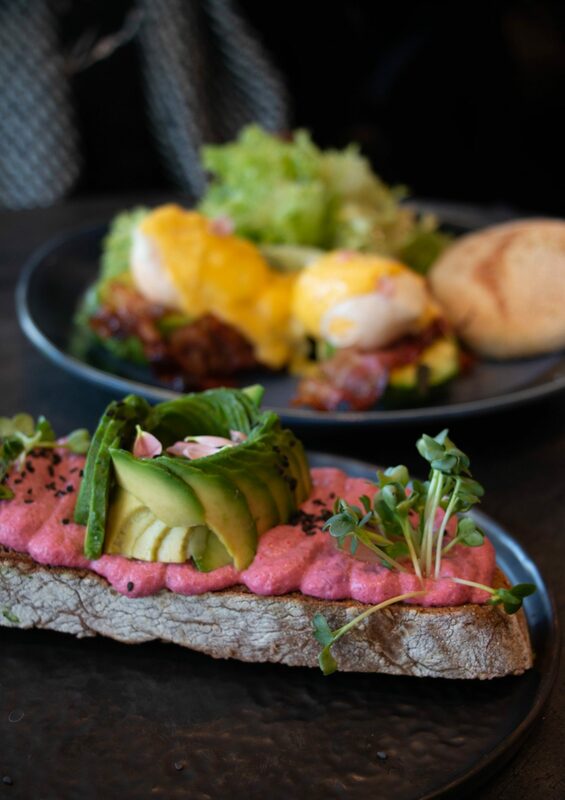 This is the avocado on toast with beetroot hummus. No trip is complete without brunch! On our final day, we stopped by La Table Rustique, which was located just down the street from our hotel. 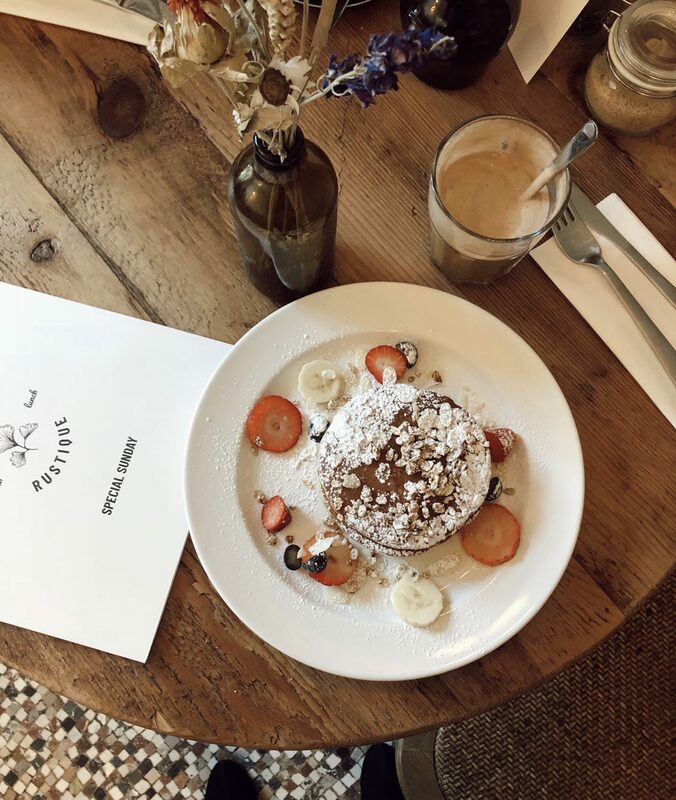 We both ordered the pancakes served with agave syrup – which is a tasty alternative to maple. 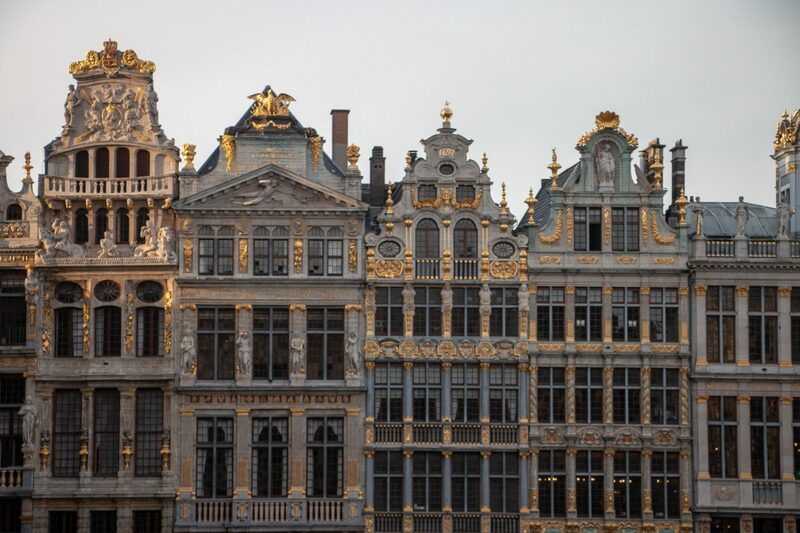 What are some of your favourite spots in Brussels? Let me know in the comments below! Photography by me unless otherwise stated.